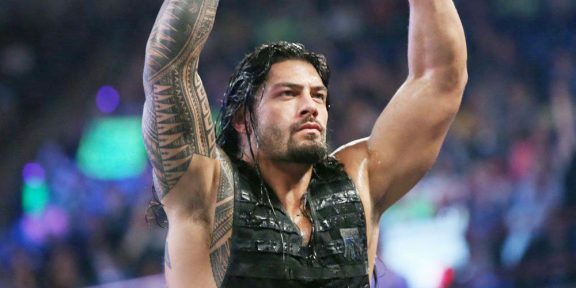 Waking up and seeing what happened with Roman Reigns was not exactly how I was hoping to start my day. Being on the other side of the world, I tend to see things a few hours later after they happen. Watching his segment really did break my heart. Here was a man who for the majority of his WWE career was booed to hell and back and here he is in the middle of the ring, opening up about his personal life in a way that he didn’t have to. Oftentimes, we do not see beyond the character and the gimmick. We just see the wrestling persona and sometimes we hate them because they are pushed down our throats after we reject their constant pushes to the top. Roman and Cena are two perfect names that fit this narrative. And we hate them as if they are the ones who decided to get that push. Maybe hate is a strong word but you know what I mean. We see these people as real-life super heroes. Or villains. And for the most part, they are. They truly are. 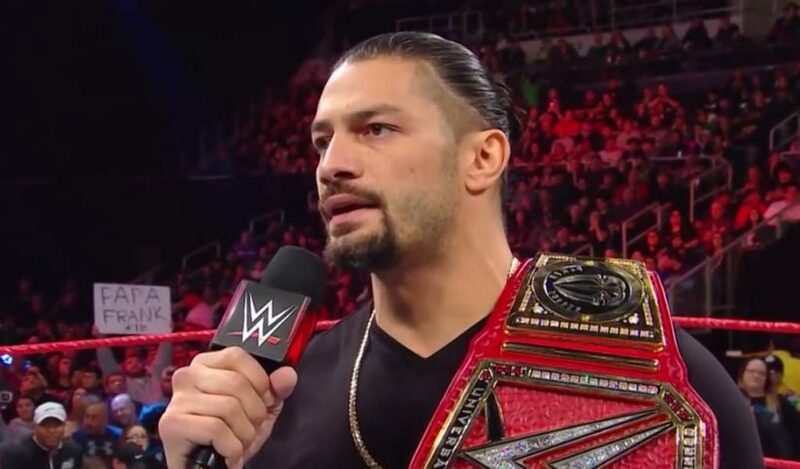 Until something like this happens and then we stop and reflect that the person behind that Roman Reigns gimmick is just an ordinary man with an unbelievable amount of talent who was put on this earth to entertain us fans. An ordinary man who has a mother and father. A wife or girlfriend. And children. 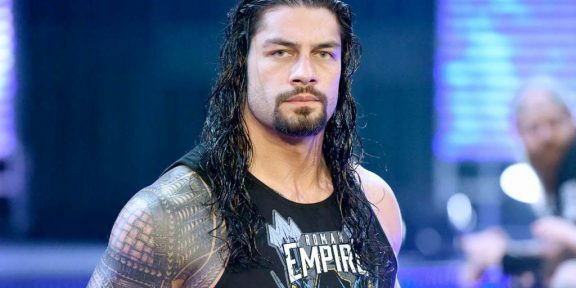 We did not see Roman Reigns yesterday. We saw Joe Anoa’i. Joe, who revealed that 11 years ago he was diagnosed with leukemia. Joe, who revealed that he beat cancer once and we and WWE made him live his dream. Joe, who revealed that his cancer is back once again and he has to go. I’ve got to admit, I had a few tears in my eyes by the time that segment was over. You could see how much Joe meant to his fellow Shield brothers. You could tell how much Joe is respected backstage in that video that was shot after he made his way to the back. You could see how his peers feel about him in the tons of Twitter messages they left him. I don’t know how long he will be out for. I don’t know when we will see him back in a WWE ring. What I do know is that I believed every word he said last night, that he will take this head-on and he will be back stronger than ever. I was in that arena the night after WrestleMania 33 on Raw when the fans showered him with boos after he beat The Undertaker. It was the loudest and longest booing I’ve ever heard in my life. I just hope that the night he’s back, WWE fans will replace those boos with long, loud cheers. Because he deserves it. Plus, besides that, how can you ever boo him again after yesterday? Good luck, Joe. Now it’s time for one more big Superman punch. We are all praying for you.